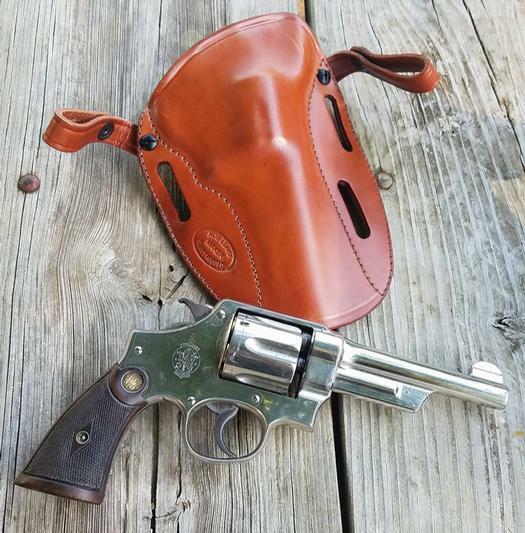 You will find on this page other items to compliment your Simply Rugged holster. 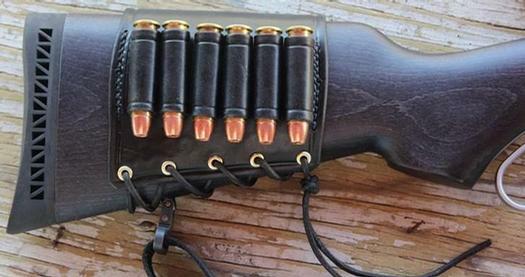 Our Chesty Puller Conversion System, named after the most highly decorated Marine general, “Chesty Puller” is one of the proven ways we have found to carry your firearm while in the outdoors. It is comfortable, and your gun is accessible even with a heavy coat on. 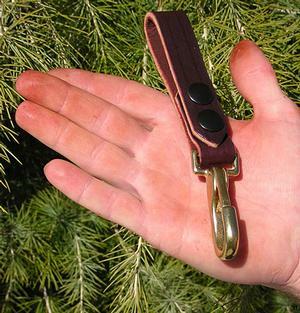 Made from oil tanned harness leather, this strap system allows you to convert your Pancake hip holster to a chest rig. 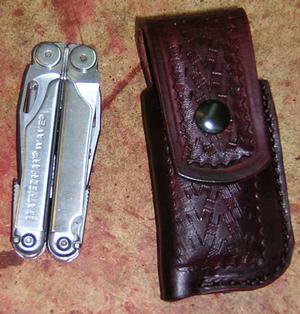 Take a look at the other items for carrying a spare flashlight and multi-tool. Don’t forget to purchase your Key Keeper and T-shirt to round out your Simply Rugged wardrobe.